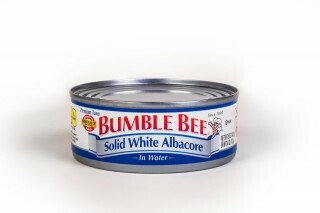 Man Cooked Alive with 12,000 lbs of Tuna Whilst Working - What are your Employer’s Health and Safety Obligations? 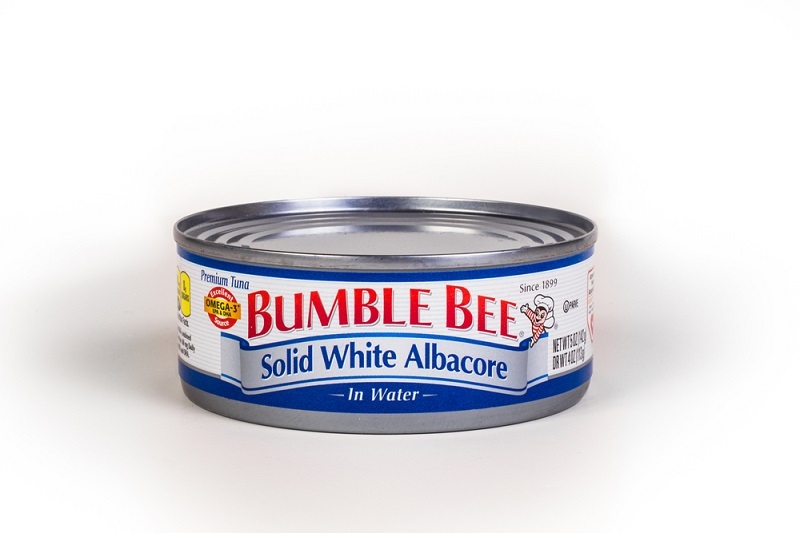 Earlier this week, Bumble Bee Foods and two of its employees were charged with violating safety regulations, after a California worker was brutally cooked alive in an industrial oven alongside several tons of tuna. Plant worker, Jose Melena was cleaning a 35-foot-long industrial oven at the company's premises in Santa Fe, when his co-workers loaded the oven with 12,000 pounds of tuna and turned it on - completely oblivious to the fact that Mr Melana was there. The company, its plant operations director and its safety manager were each charged with three counts of violating Occupational Safety & Health Administration rules resulting in death. In the UK the Health and Safety Executive ensure that health and safety regulations are up to date and enforced and that where violations do occur those responsible are punished. Today at Unlock the Law, we look at your employer's responsibility to ensure your safety at work. What must my employer do to ensure my health and safety at work? Employers have a duty to protect the health, safety and welfare of employees and also anyone who may come onto their business premises. Generally, employers must take all reasonable precautions to ensure they meet their duty. Complying with this duty means that all workers and others are sufficiently protected from harm and that risks to injury or health in the workplace are controlled. Employers must carry out risk assessment in the work place and address any risks that could cause workers harm. They then must appoint a 'competent person' with health and safety responsibilities, usually a member of staff experienced in this area. Furthermore, any business employing five or more people, there must also be a formal health and safety policy, and an official record of the findings of any risk assessment. Make employees aware of any potential hazards arising from the work they do. Provide protective clothing and equipment if risks can't be removed or adequately controlled in another way. However, employees also have a responsibility to ensure their own safety and the safety of others they work with. Where employees do not comply with this responsibility, they could face disciplinary action from their employer. If your employer asks you to carry out an unsafe working practice, you cannot be dismissed for refusing to do so. If you are dismissed under such circumstances, you could have a claim for unfair dismissal. If you have been injured in the workplace you may be able to make a personal injury claim. For more advice, please read our guide about making an accident at work claim.